The summer brings warm weather and trips to the beach. 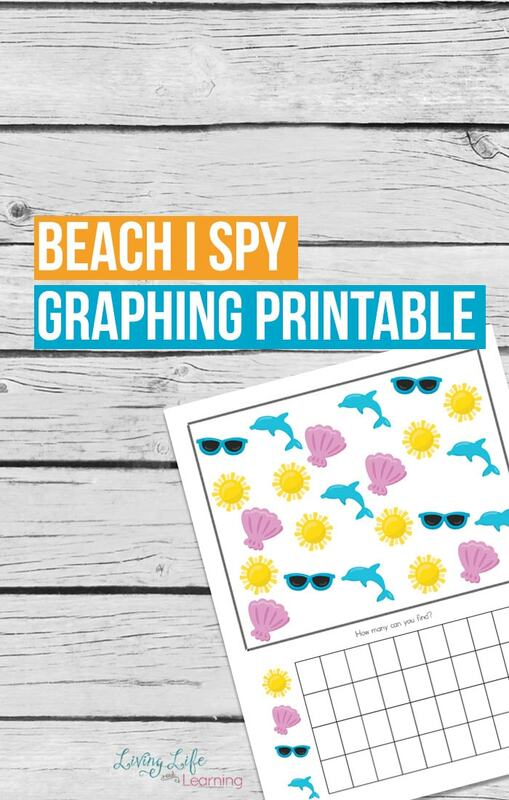 While we can’t all visit the beach, one can dream, add these beach I spy graphing printables to your child’s day to warm up their counting skills. 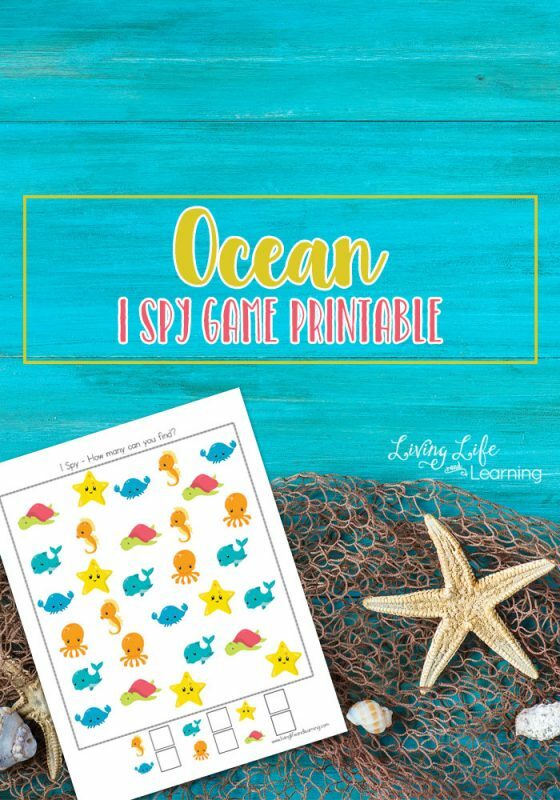 These printable summer learning activities are just one of the ways to we’re continue to learn over the summer. 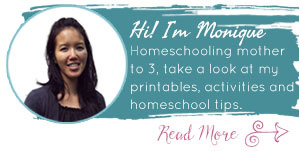 We homeschool through the summer after a short break at the start of July. This keeps our kids on a schedule and allows us to take some time off during the year without any worries. This also makes it easier to ease back into our full schedule in September. Print out the graphing printables. Have your child use a crayon or marker to color in the blocks as they count the items they find. There are 3 pages of these printables that progress in difficulty. The one shown in the picture is the easiest one and then it gets harder with each page so that hopefully it will challenge your child. 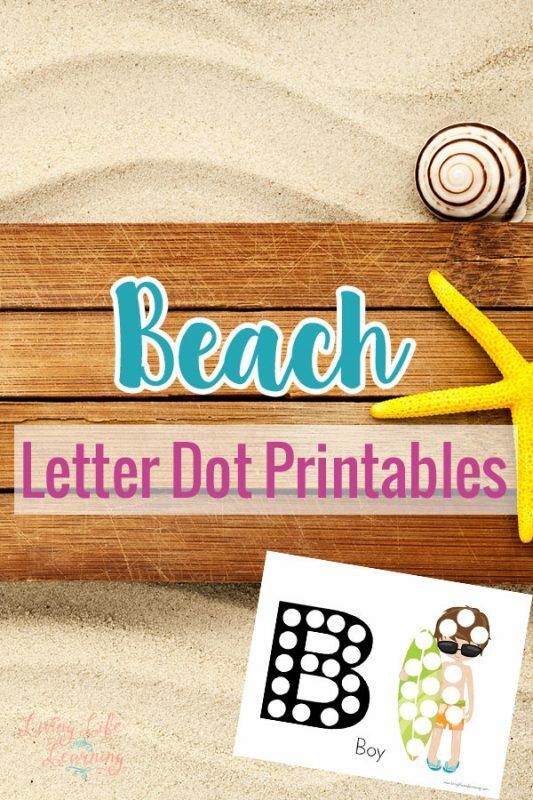 Extend the activity by adding these beach books, visit the beach and collect seashells, have your kids plan a trip to beach and pack their own bags. Watch ocean documentaries and have them create a diorama about what they’ve learned.